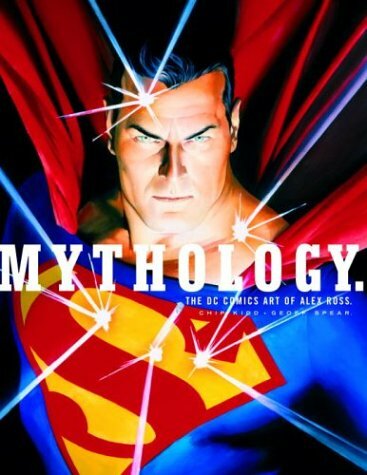 This powerful image of Superman was also the cover of the book ‘Mythology: The DC Comics Art of Alex Ross’, which was a compilation of DC Comics artwork rendered by the award-winning artist. Superman stares intently even as he is pummeled by bullets. The edition is a companion piece to the Mythology: Batman which was released in November 2004. Contact us soon for matching edition numbers. The character of Superman was created in 1933 by Joel Shuster and Jerry Siegel. He first appeared in Action Comics #1 in 1938. As classic as The Man of Steel is, he is not the first costumed superhero. That distinction belongs to The Phantom, who appeared months earlier in 1938. Superman, however, was the first hero with “super” powers.